The typical life cycle of any breaking news about a public figure goes like this: the internet flips out, discusses it on Twitter or Facebook, the news shoots up to the top of Reddit or Hacker News and a portion of the Web goes on Wikipedia to update the developing story. Such was the case when it was announced that Sundar Pichai would be taking the role of Google CEO. But it wasn’t his job change that got Wikipedians in an editing frenzy – it was his alma mater. 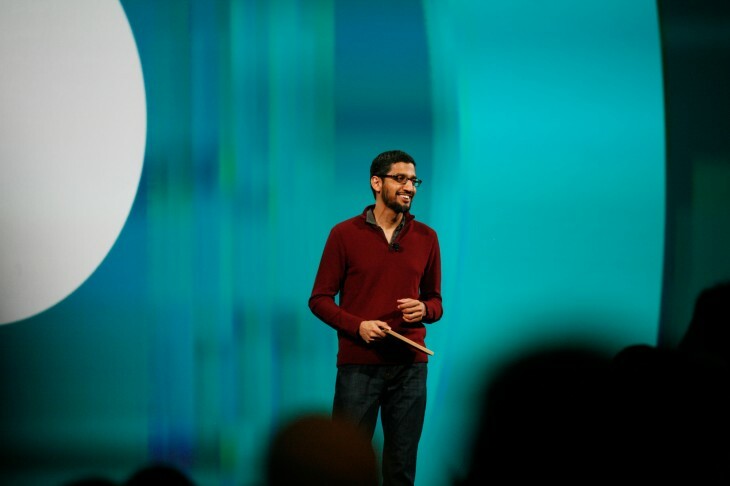 As the seventh largest country in the world, India’s got quite the hometown pride for Pichai. When Alphabet news broke, the community rejoiced by updating Pichai’s Wikipedia page with a slew of various background information, from where he grew up to where he went to school. It appears everyone wanted to claim their pride and joy and, well, get some free PR. At this point, PSBB’s own Wikipedia page even listed Pichai as a notable alum. Note that GRT Mahalakshmi Vidyalaya, an institution that offers classes up to grade 12, was founded in 1992. Pichai would have been 20 years old as of its establishment. Dubai got into the rings. After 250+ edits since Monday’s announcement, the Wikipedia page now remains stagnant with what’s probably the most accurate information. If the Web has taught you anything over the years, it’s to never believe everything you read on the internet – especially on Wikipedia. Update: The changes continue to be ongoing, with even more schools looking to score free marketing! Monitor the edits at your own will.